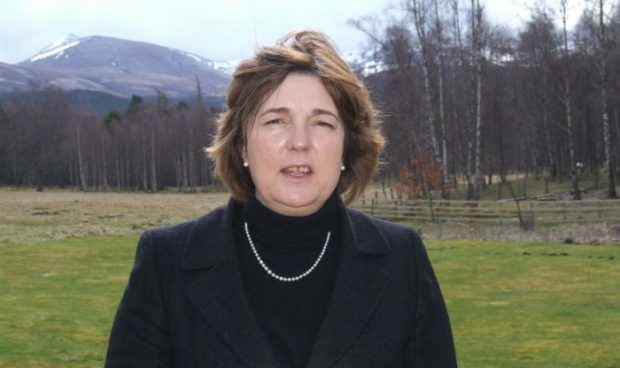 An Aberdeenshire councillor has hit the campaign trail in a bid to be re-elected to the Cairngorms National Park Authority board. Aboyne, Upper Deeside and Donside councillor Geva Blackett currently serves on the board as deputy convener. Her campaign is focusing on the lack of affordable housing, particularly for young people, and on the local economy. She said: “I am passionate about my work on the park board and it marries very well with my role as councillor for the area. “We have world-class scenery, a huge variety of wildlife – much of it rare, and we have a history and culture that is the envy of many. Ballot papers will start arriving through the post today and must be returned in the postage-paid envelope by 4pm on March 21.